Recently, I posted a photo on Instagram of my (at the time, unfinished) orange peel vinegar cleaner: It got a lot of likes and so many people expressed interest in making some. That's why I figured it'd be a good idea to share the recipe on my blog, along with my opinion of it as a cleaner. 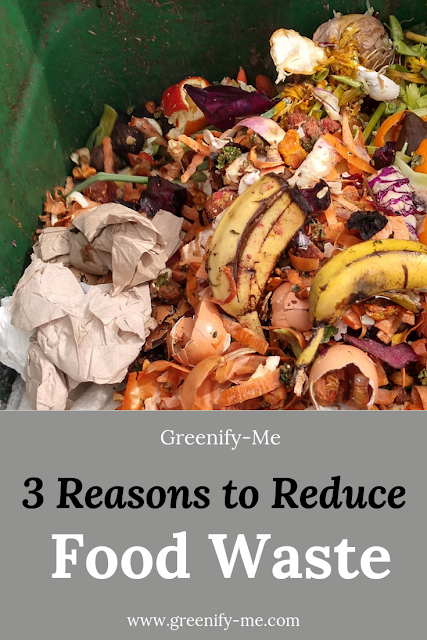 It's really not hard to make at all and makes for easy zero waste cleaning. Oh, and it smells amazing. Too many cleaners out there contain unnecessary toxins. 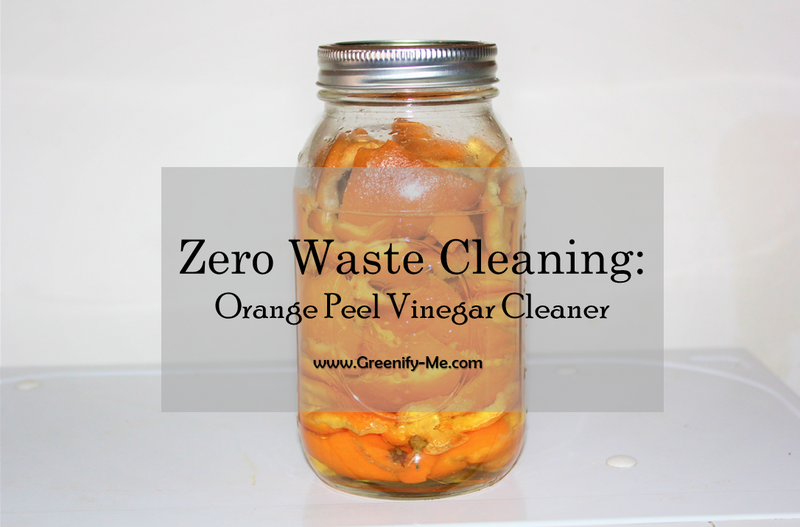 This orange peel vinegar cleaner is simple: The base of it is made using only 2 ingredients. Then, you pretty much just dilute it with water. I know there are lots of people who find vinegar off putting, but the orange peels do a great job of masking the scent. If you want to, you can even add some essential oils to it (I added lemon essential oil to mine). 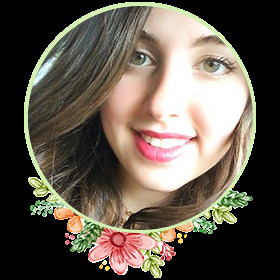 Also, just a heads up, I do have one affiliate link in this post. It's to the pretty glass spray bottle I used to house my orange peel vinegar. Now without further ado, here's how to make some all-purpose cleaner! Eat the oranges (or store them in an air-tight container for later) and place the peels in a glass jar. I ate 4 oranges over the course of a week and gradually added the peels to the jar. Once all the peels have been added, pour in your white vinegar. I got a glass jar of white vinegar at Trader Joe's and used it all up to cover my orange peels. I chose a glass jar to try and avoid buying any new plastic, but if you have to buy a big plastic jug of white vinegar, go for it. Once the orange peels are completely covered by the white vinegar, cover it with the jar's lid. Now here's the easiest part: Leave it alone for about 3 weeks. The longer you let it ferment, the more potent it will be. Store it some place relatively warm and out of the sun's reach: I kept it under my kitchen sink. Once the three weeks are up, use the cheesecloth or strainer to separate the orange peel vinegar from the orange peels. Transfer it over to a bowl. Mix 50/50 orange peel vinegar with water in a spray bottle of your choice. I used a funnel to get it into my spray bottle. You can dilute it less or more, depending on what you prefer and how big your bottle is. Now's the time to add some essential oil if you'd like to as well - I added some lemon to mine to compliment the orange scent. I didn't exactly count how much I added - maybe 20 to 30 drops. It's all up to you - whatever you prefer. When you're done, make sure to compost the leftover orange peels. Tada, you just made orange peel vinegar cleaner! Note on spray bottle: If you have an empty glass bottle you can try screwing on a spray nozzle you have lying around. I bought a glass spray bottle via Amazon for this cleaner because all the spray nozzles I had didn't fit on my glass bottles (figures, right? ).You can always put this cleaner in an empty plastic spray bottle if you have no other options at the moment. Reusing what you have is sometimes better for the environment anyway. Counter tops - Simply spray it on your counter tops, wipe using a rag, and it'll be good as new! Just one or two sprays should do the trick. Stove tops - This stuff does a great job of cleaning stove tops. Trust me when I say it made my stove top shine like new! I didn't even need to spray that much either. Bathrooms - This will clean almost anything in the bathroom you can think of: Toilet bowls, sinks, faucets, shower walls and tubs. If you have serious grime to clean up, you might need a bit more than the usual one or two sprays. I've heard some people use it to clean floors too, which is super cool. I'm sure you could, I just haven't tried that yet. If you want to try it, just fill your "quick mop" with the cleaner and use on any hard floor. Let me know how it works! What are your favorite zero waste cleaning products? 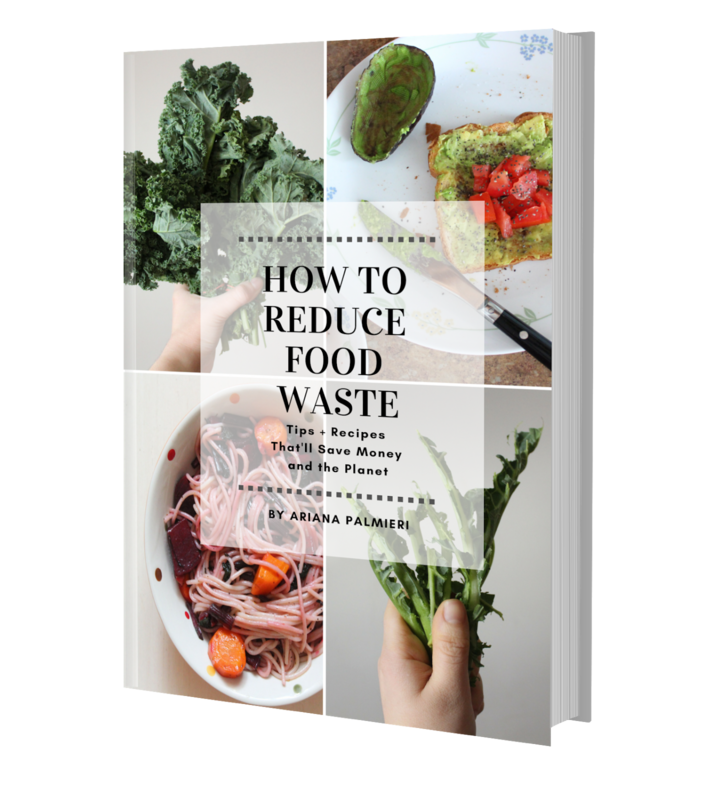 For more zero waste cleaning inspiration, be sure to check out my zero waste toilet cleaner, dishwasher detergent and tub cleaner. Great list! 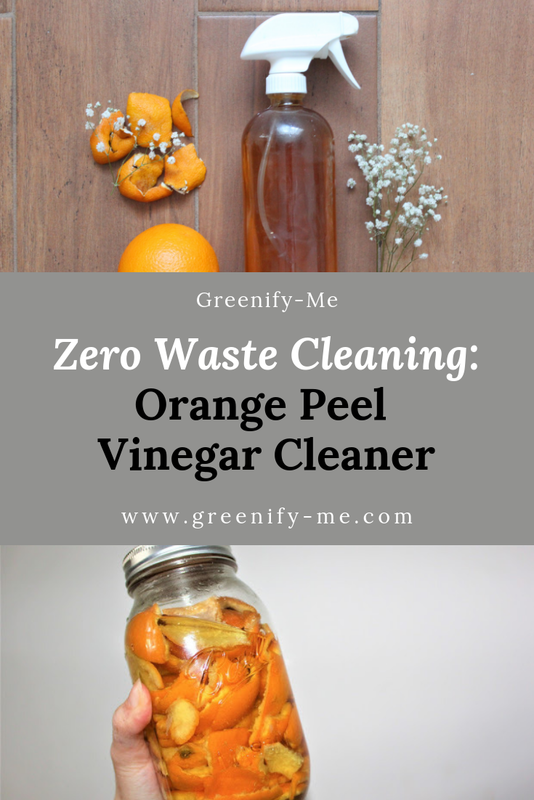 I have never tried orange peel vinegar, definitely going to check that out! For substantial stains and earth, shower concentrated exhaust. Simply ensure that the room is appropriately ventilated so they will abstain from breathing the splashed exhaust. Workers should wear legitimate defensive rigging to stay away from any suffocation or breathing issues. your one-stop solution for carpet cleaning services in the Tri-State area. Normal vacuuming after embodiment cleaning is more compelling likewise in light of the fact that soil can't fall profound inside your floor coverings heap. Floor coverings are one of the key things of inside structure. In any case, cleaning them isn't something that their proprietors would need to do. For the most part, the proprietors incline toward the specialists to do it for them on the grounds that the specialists know the diverse strategies that would expel even the smallest earth molecule off a tangle. Hood cleaning utilizes a cushion with a hood on the conclusion to clean your cover. Cleaning arrangement is showered onto the cover and after that the hood is turned over the floor utilizing the cradle.